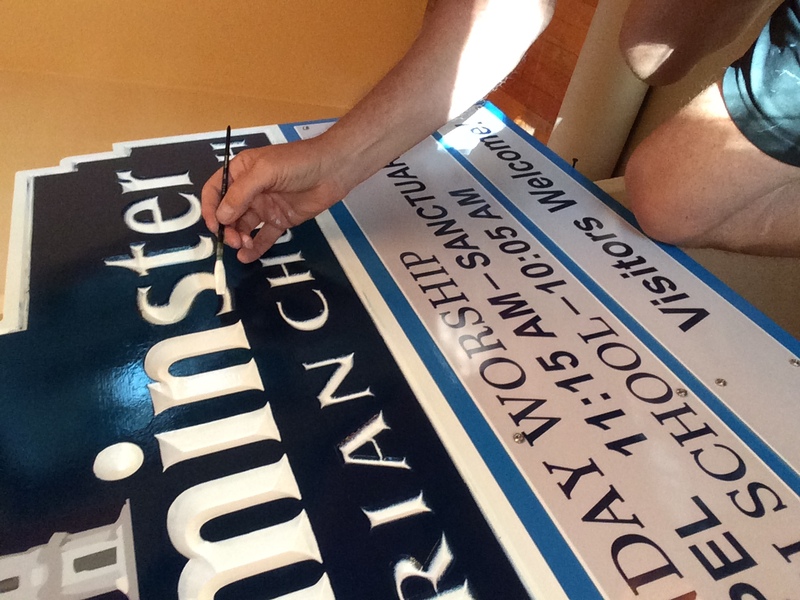 We Build Church Signs in Waynesboro, Staunton and Augusta County, VA! 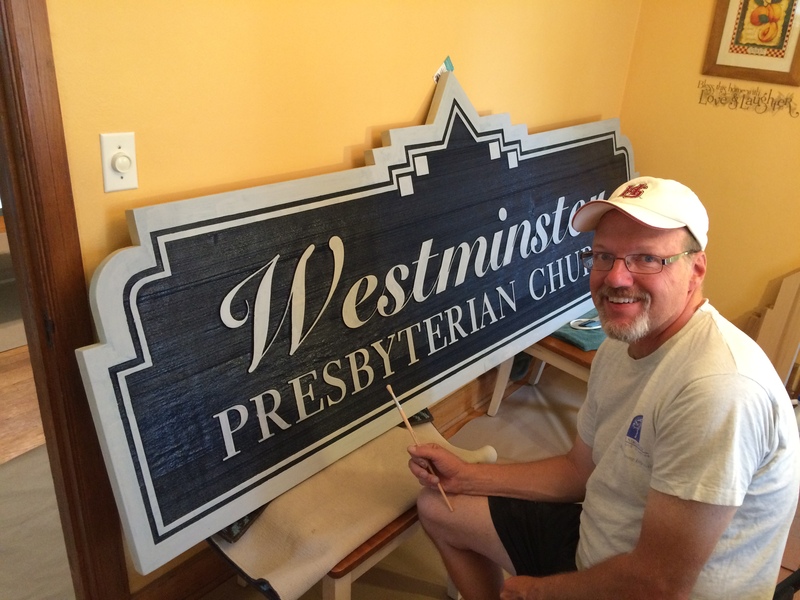 I had the opportunity to help Westminster Presbyterian Church with updating their identity as they welcomed a new pastor. Wanting the buildings and grounds to look their best, the church committee chose to upgrade the signage as part of other buildings and grounds updates. 2015 was great! I started the year off as blogger/marketer for a really great custom electric signage manufacturer, Holiday Signs of Richmond, then in mid-June I switched to a full-time businessman once again after a 15-year sabbatical from owning a sign company. My only goal was to be happy, unstressed, and passionate about helping other businesses meet their unique marketing goals with signage, while generating a sufficient cash flow to pay the bills at home with my wife Jennifer, who was also starting her new career as principal for a small Christian school at about the exact same time! God has allowed me the health, the resources, the customers, the vendors and the mental and physical strength to once again operate my own business after 15 years, and I’m so thankful to Him for putting this opportunity back in my life. I’d like to throw out a very special thanks to my step-son, Alex Springer for helping me develop this great website! Remember that I was born in the early 1960’s so computer stuff has always been a struggle for me. Learning to paint signs the old-fashioned way and then having to evolve into computer design and computerized bookkeeping was tough, but I’m glad I survived it. I’m also glad I recently learned how to blog, learned how to sell digital signage, and I’m also glad I was able to master other forms of digital marketing…but web site design was not on my list of great accomplishments! So, again, many thanks to Alex for all his help in jump-starting me back into business. Can Sandcarved Signage be Implemented into Wayfinding Systems? Sign Companies in Verona, VA? 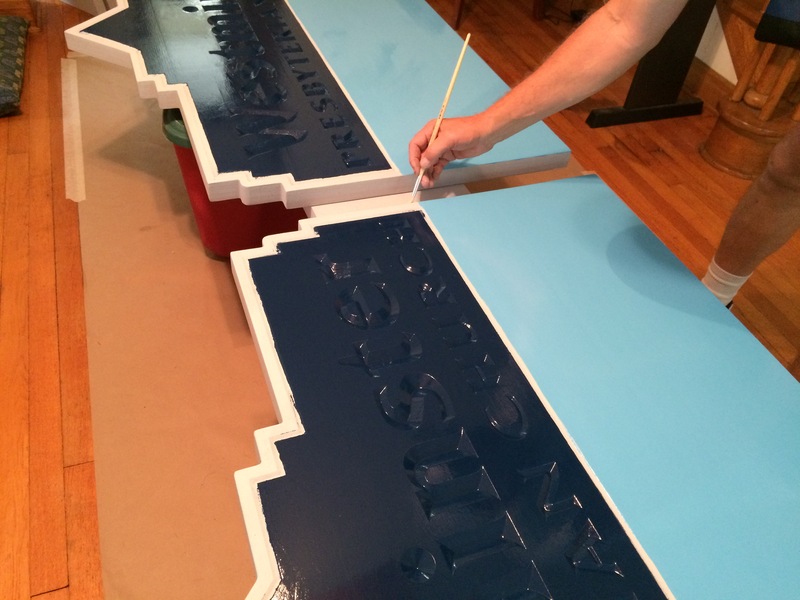 Augusta Sign Company Serves That Market! 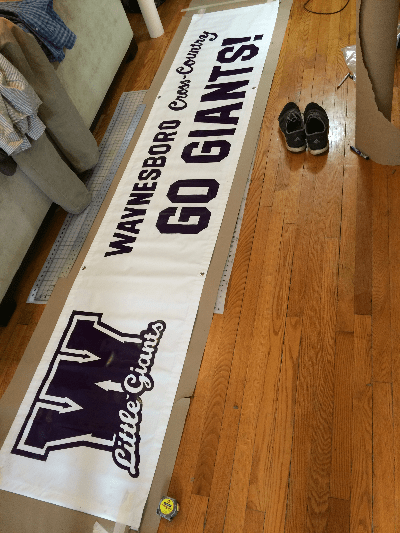 The Waynesboro Little Giants men’s track team advanced to the Virginia State Finals earlier last month and Augusta Sign Company provided a rally call with a banner touting the school’s colors and official logo. Even though WHS did not win the finals, they gave it their best shot and their families and fellow townspeople were proud. 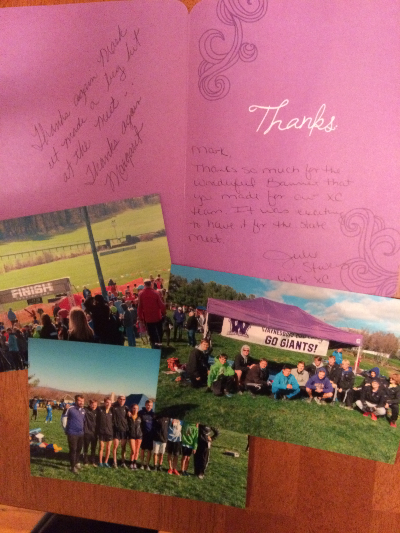 I received a very nice letter from a grandparent, complete with cool pictures from the event; one of which featured my 2′ X 10′ hand-painted banner. I learned the art of hand painting signs back in 1980 when I was an apprentice signpainter at the National Naval Medical Center in Bethesda. After my initial training and practice there I was transferred to Andrews Air Force base where I served as a journeyman sign painter for 3 years, painting signs, insignias, billboards, water towers, helipads, vehicles, airplanes, streets, parking garages, charts and displays, (basically just about anything!!) all over the large base. It was fun to apply my God-given and self-developed talent to help out a new emerging talented generation for Waynesboro and Augusta County! Who Makes Signs in Waynesboro, Staunton and Augusta County? 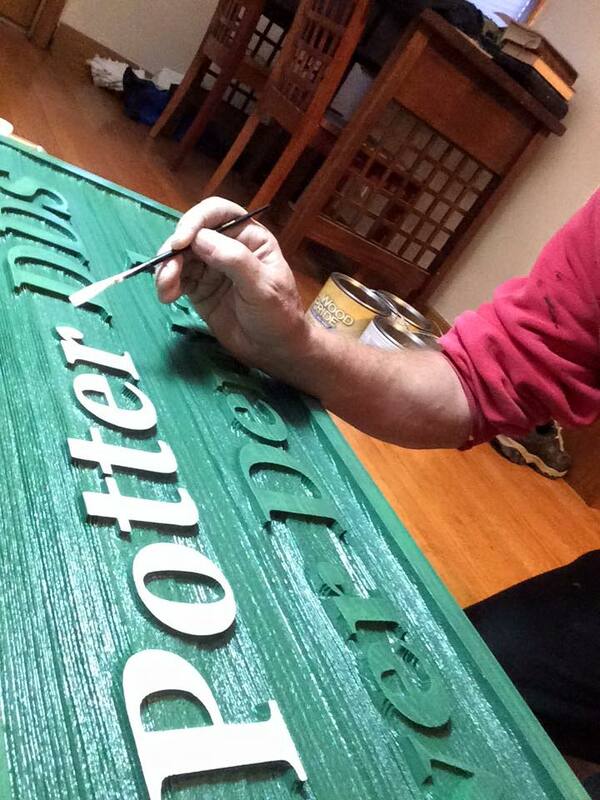 Who makes signs in Waynesboro, Staunton, and Augusta County? I do: Augusta Sign Company that is. I, Mark Hackley, founded Tree Street Signs in 1990, two years after settling in Waynesboro, Virginia. Beginning in my home on Pine Avenue and then gradually growing into shops on Charlotte Avenue, followed by a larger one in Crimora, I steadily increased the business from one customer to over a thousand in ten years. The small business grew so fast that I could hardly keep up with the orders! It was a true blessing, but I had a hard time managing it all. Giving into all the stress of starting up a new business, and then taking it to new levels, I sold the company to the Wilcoxen family in 2000. The new owners soon moved the business from Crimora to Stuarts Draft; then tragedy struck twice and both owners passed away, leaving the business an empty shell and ghostly reminder of days gone by when customers were helped and new sign identities were fabricated and installed all around Augusta County. Tree Street Signs had been in business for 19 years and I was sad that it died out. After I sold the sign company, I went into sales and marketing within the sign industry and with a non-profit organization that helped hungry people. I always dreamed of getting back into the sign business on my own again, but to tell the truth, I was a little scared to start over. But then, little stepping-stone miracles happened, and now I’m back in business again full-time, fifteen years later. Read about my story in the Waynesboro News Virginian Here! Smaller, More Selective Workload: Our products and services are valuable to your image and worth the wait in scheduling your project! Who Makes Bronze Plaques in Waynesboro, Staunton and Augusta County? Who makes bronze plaques in Waynesboro, Staunton, and Augusta County? I do: Augusta Sign Company that is. 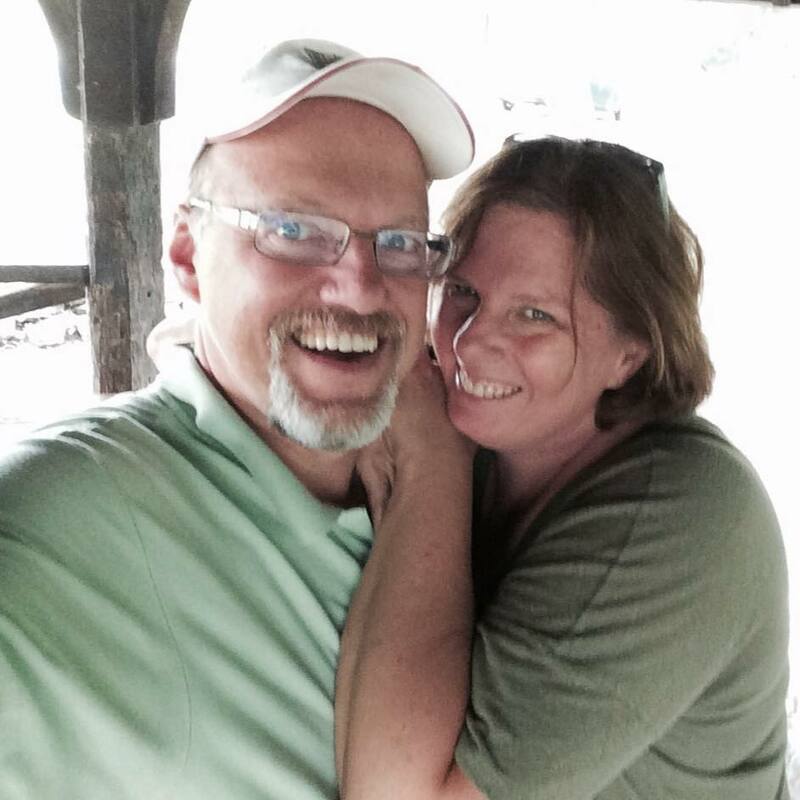 I, Mark Hackley, founded Tree Street Signs in 1990, two years after settling in Waynesboro, Virginia. Fifteen years after selling the sign company in 2000, I am once again back in business! 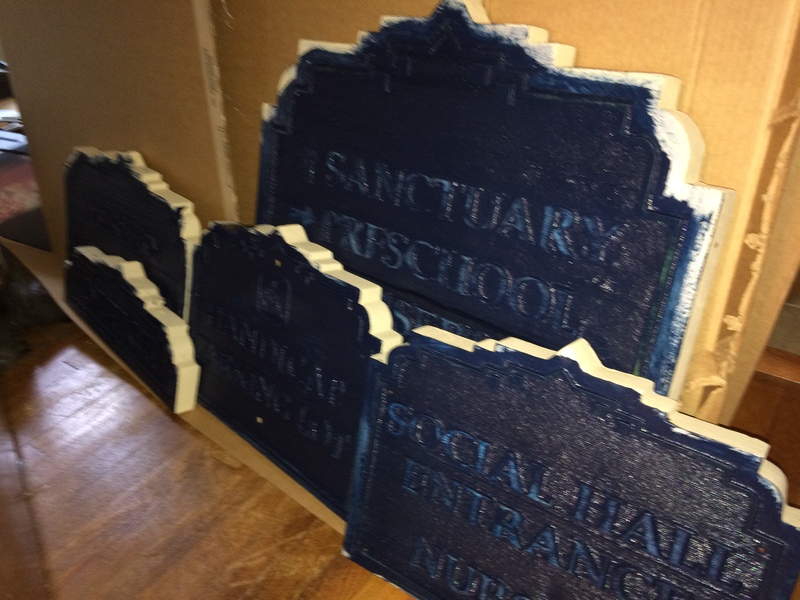 One of the things I did well then and now, is designing and installing custom plaques. The plaques I made in the 1990’s are still around, quietly boasting the efforts and achievements of the greats around Augusta County, Virginia. If you or your organization needs help with selecting the right plaque for your special person or occasion, please contact us anytime. Read about my back-in-business story in the Waynesboro News Virginian Here!